BillionGraves.com aims to be the largest repository of headstone records, images, and locations in the world. 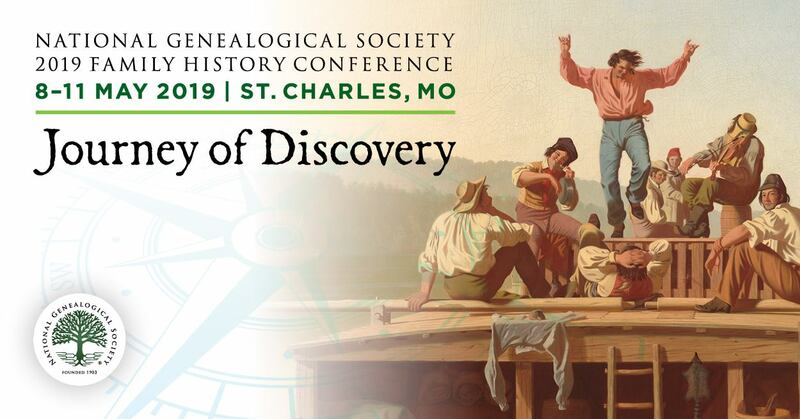 This will give family historians access to previously undocumented information that can further their genealogical research. The site is built with these researchers in mind, and its structure is inherently collaborative. The first step in the BillionGraves process is to have iPhone or Android users download the BillionGraves camera app and take it with them to local cemeteries—hopefully at times when they would already be going. Those people snap quick pictures of the cemetery’s headstones, and the app uploads the photos to BillionGraves.com. The photos are tagged using the phones GPS location services so the exact location of each grave is recorded. Once the photos are on BillionGraves.com, anyone with a BillionGraves account—whether they have an iPhone, Android phone or not—can transcribe the records on the headstones and make them easily searchable. Then anyone can search for their ancestors and find not only the information recorded on headstones, but also see the headstones and the exact locations of ancestors’ final resting places. Those records, formerly undocumented and hard to access, open up to family historians worldwide. 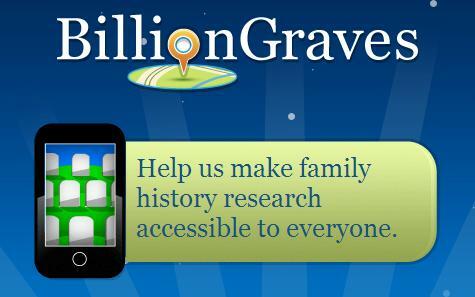 The BillionGraves crew is excited about the prospects for BillionGraves.com, but they all know that they need the family history community to back them in their endeavor. To learn more about the BillionGraves.com project and what you can do to help, visit http://BillionGraves.com or http://billiongraves.blogspot.com (the project’s blog) and, if you have an iPhone or Android-based phone, download the BillionGraves Camera app. The app costs $1.99 to ensure only responsible users download it. Editor's Note: This App has been available since just before Memorial Day. At the time, there was only an Iphone version of the application. With the creation of the Android version, it's now available for phones on either platform! If you have already used the App or are just downloading it! Please share your thoughts!